Classic relationships between landlords and tenants are a bit strained, to say the least. Each side is taking a financial risk by trusting the other. Landlords depend on their tenants to pay rent on time every month and not damage the property. Renters trust landlords to keep their deposits secure and their apartments in acceptable living conditions. If you’re finding your relationship with your landlord difficult to navigate, now is the time to take the steps to improve it. Let’s take a look at the tops tips to building a better relationship with your landlord. One of the biggest gripes among apartment dwellers is that the fixtures or features in their building are broken or dingy. While the landlord is responsible for the upkeep of the facility, they can’t improve things if they don’t know what needs improvement. Whether your roof, which represents about 40% of an average home’s visual exterior, is starting to lose shingles or the driveway is developing potholes, your landlord may not notice if they aren’t regularly on the property. The tenants can be the eyes and ears for landlords. As soon as you see that something is broken or not working quite right, contact your landlord. 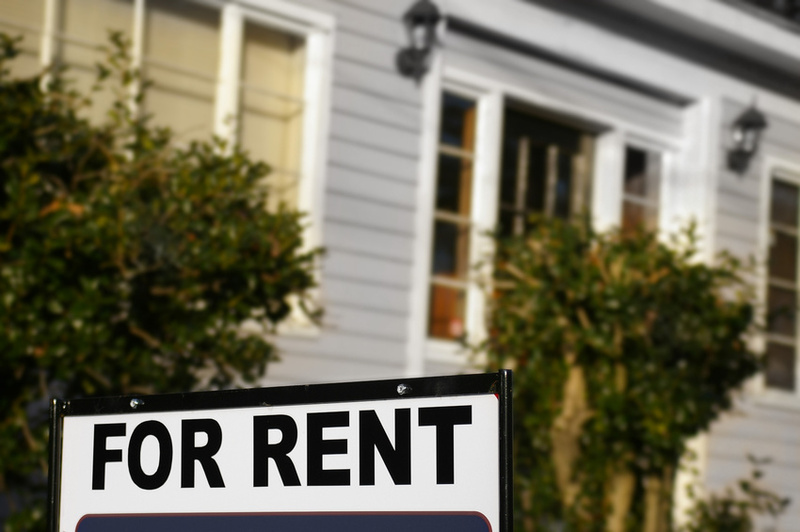 Be sure to follow up as well, since landlords often have a lot on their plates. This may seem like more of a defensive strategy. However, being familiar with your area’s laws that protect tenants can ultimately help create a more equal relationship between yourself and your landlord. After all, you aren’t the only person who can be culpable when the relationship is rocky or something goes wrong. For instance, Chicago’s Tenant Landlord Ordinance mandates that landlords give their tenants a 48-hour notice before they enter an apartment or home rental. If your landlord constantly violates this rule, you won’t be able to trust them with important financial things like your deposit and rent checks. While landlords typically don’t take on big improvement tasks like home additions, which can take about 12 weeks to complete, they are constantly performing more minor tasks that still make a difference. These can range from a fresh coat of paint in the hallway to holiday decorations on the porch that spread some cheer. The next time you notice a small change, let your landlord know that you’re grateful. You can do this by writing a little note and putting it in the envelope with your rent check. Try to remember to also send a thank you card or e-mail when your landlord helps you out. This can be for the time they quickly fixed a water leak or replaced a tricky outdoor lightbulb. Your landlord may just remember your appreciation when you need a reference for your next apartment. Your landlord took time to lay out all of the rules in the lease for a reason. They’re going to trust that your signature on the lease confirms that you will follow those rules. If you take it upon yourself to sublet your apartment or sneak in a pet when the lease clearly states you’re not supposed to, your landlord won’t have much trust in you. Breaking your lease is the surest way to ruin your relationship with your landlord. Instead, just ask your landlord if you can do something that’s against your lease. Do you absolutely hate the color of your living room? Ask your landlord if you can give it a fresh coat. It never hurts to ask and it will show your landlord that you’re invested in treating the property with care and respect. Your home should be your sanctuary, but it can’t be a peaceful place if you’re not comfortable with your landlord. By simply showing a little initiative, you can start cultivating a healthier relationship with your landlord. And who knows, maybe they’ll start feeling the love too. Soon enough, you could see a break in rent or be able to adopt that puppy you’ve always wanted.